No matter if it's transmission, engine, or chassis – you will find our brands in nearly all new vehicles. That's why we can offer the right solution for every repair in original-equipment quality. 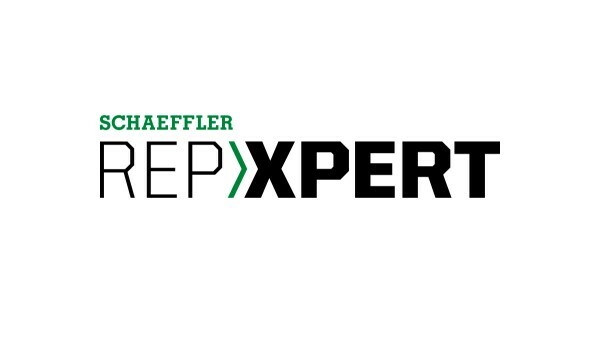 With components tuned to work optimally together, and individually put-together repair sets and kits, part replacement is uncomplicated, efficient and professional. 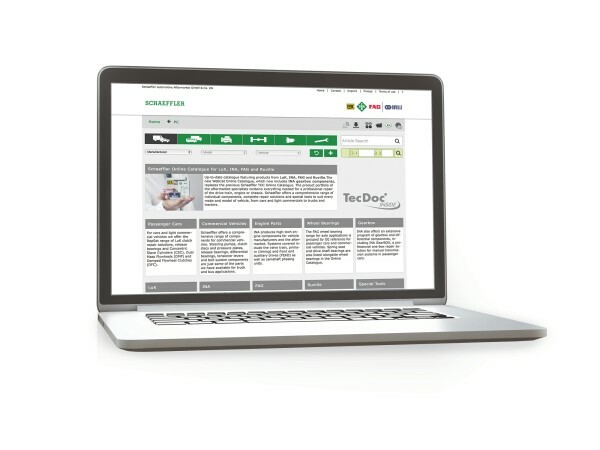 By working closely with our colleagues from the original-equipment, we always have detailed knowledge about vehicle requirements, and are able to offer a portfolio of ingenious products for all vehicle classes. With the groundbreaking products from the LuK brand, we offer everything needed for improving driving comfort. 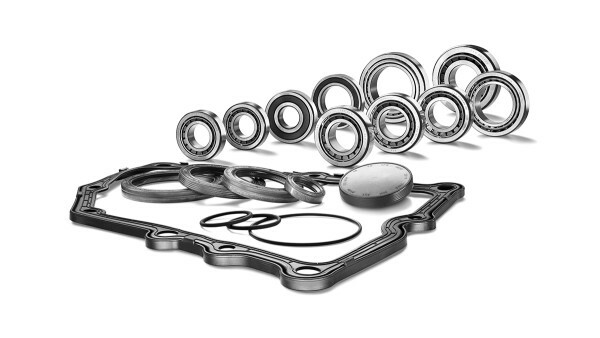 Components tuned to work together perfectly ensure quiet transmission operation and increased service life. This includes clutches and double clutches, complete hydraulic release systems, the dual-mass flywheel and repair solutions for transmission and differentials. Smooth acceleration and fast shifting, even at high engine speeds - we offer you the right solution with our clutch parts and complete repair sets. 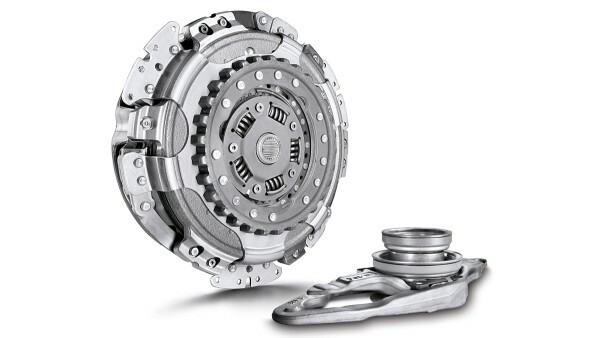 Our clutch systems improve driving comfort and are known for their long life. 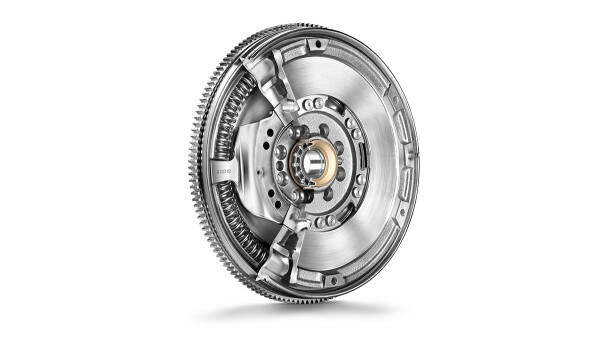 Driving comfort with the dual-mass flywheel from LuK. A benchmark product with convincing benefits like lowering vibration and noise paired with lower fuel consumption and better shift comfort, even at low engine speeds. For modern, foot-operated clutches we offer hydraulic release systems that not only replace cable-actuated systems, they also fit into increasingly narrow engine compartments. 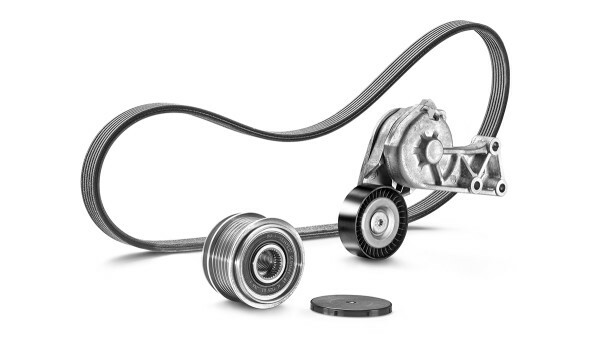 Because there is no more friction from the cable, clutch wear is lowered dramatically while driving comfort improves. 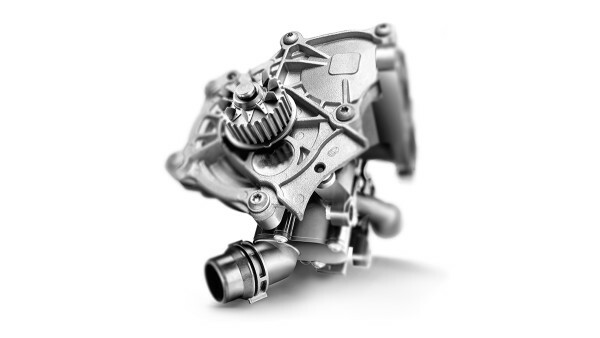 How we approach our repair solutions is as varied as the individual transmission systems: our professional solutions for automatic, CVT, double clutch and manual transmissions make professional repairs easier for garages. Our engine applications not only improve driving comfort, they are also crucial in lowering fuel consumption. Our applications also help increase the service life of timing drives front end auxiliary drives, valve trains and cooling systems. Our front end auxiliary drive (FEAD) solutions ensure outstanding vibration damping in the smallest of installation spaces in today’s high-load engines. 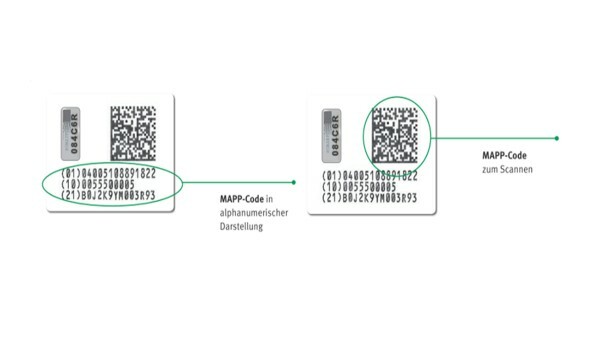 Besides offering a complete selection of individual components, individually-assembled FEAD kits allow holistic maintenance that help avoid secondary damages. 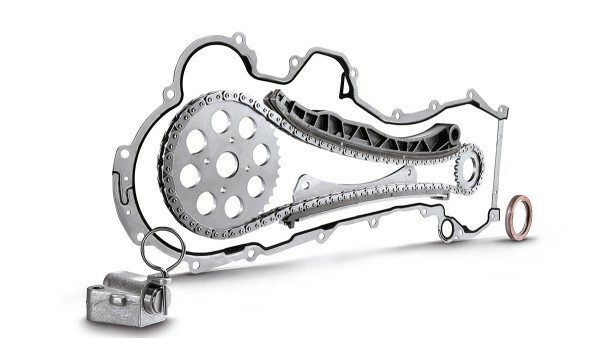 For optimal power transmission in the timing drive, we offer you repair solutions for chain and belt drive components in a custom compilation. 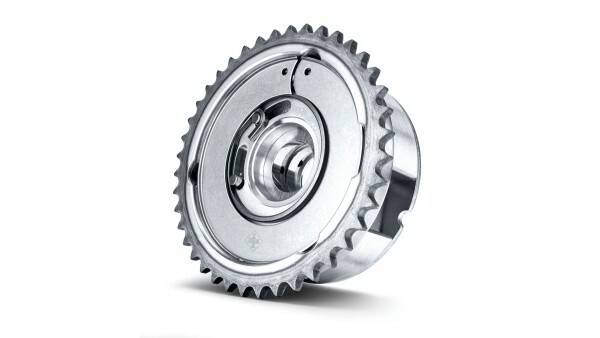 These components ensure the correct gear ratios and deliver high reliability paired with low maintenance costs. Our high-quality valve train components are built to handle the hotter temperatures and higher pressure of increasingly smaller engines. 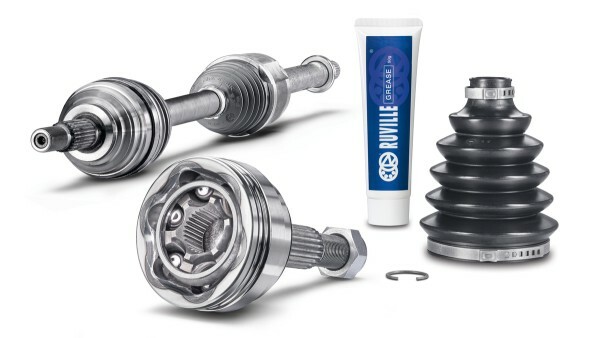 These repair solutions can meet growing demands on the combustion process and help increase engine service life. The perfect climate in the engine compartment. Our innovative cooling systems create ideal operating conditions, which makes a major contribution to sinking CO2 emissions. They also lower fuel consumption and increase engine life. Today's vehicles use integrated sensors and electromagnetic parts to ensure better safety and driving comfort. 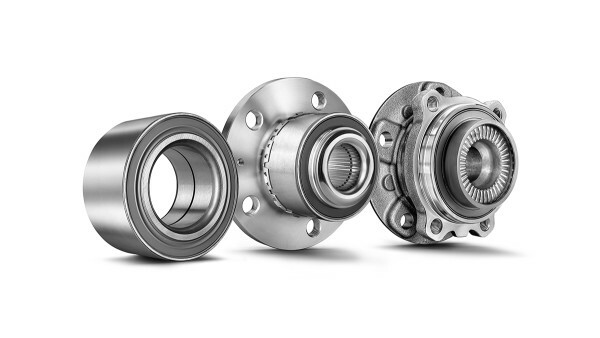 That's why we offer both high-precision wheel bearings and complex wheel modules in uncompromising quality for meeting maximum requirements. 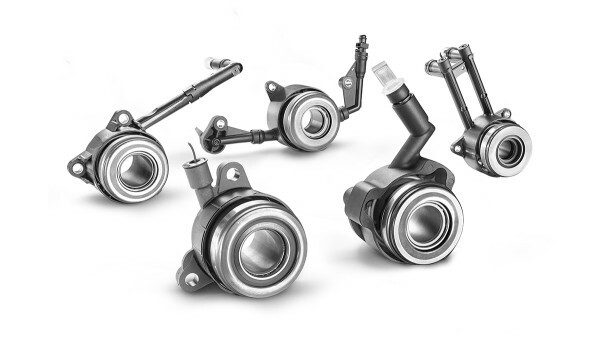 Our durable CV joints deliver smooth wheel operation and optimal power transmission, even under enormous engine load. 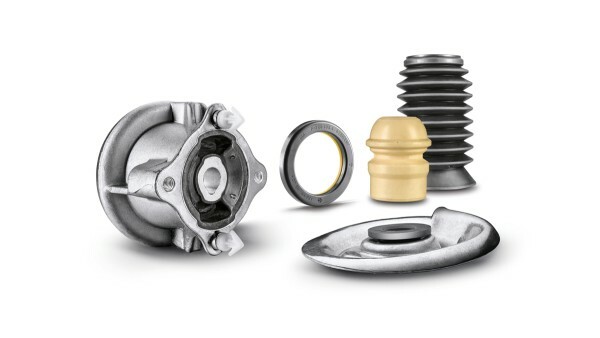 High-precision axle boots protect against dirt and wear, and increase the service life of the CV joints. Our axle and suspension repair solutions guarantee safe handling and improve driving comfort on bumpy roads. They are easy to install thanks to their design. This helps to save on installation costs. Our stabilisers and suspension components are especially robust. Made of high-quality materials, they are long life as well. 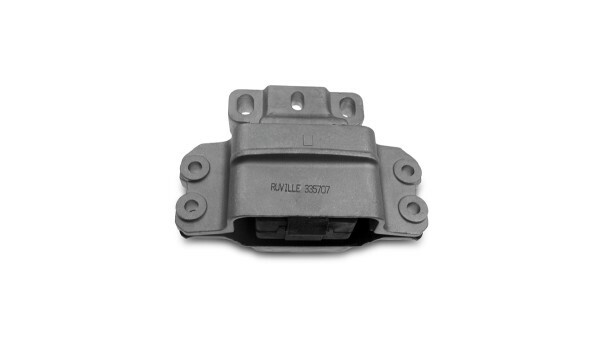 They arrange for an ideal roadability, they increase driving comfort and minimize wear on surrounding components. For professional protection from dirt or water, we offer high-precision steering parts with steering boots, which ensure a longer service life of the joints. 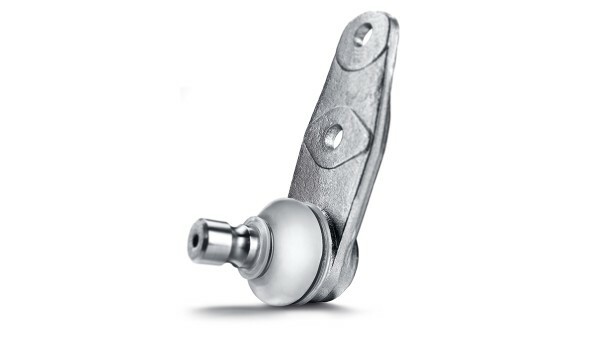 Steering parts have a special surface coating for optimal operation. High-class gearbox and engine mounts help dampen noise and vibration, and in this way improve driving comfort. The mounts react individually to vibration and readjust, which increases service life and maintenance intervals.